Flowers have been a long-standing gift for Valentine's Day. Sending Valentine's flowers is one of the easiest ways to show your sweetheart you’re thinking of him or her on this special day. We are here to help you to choose and deliver a spectacular Valentine´s gift. 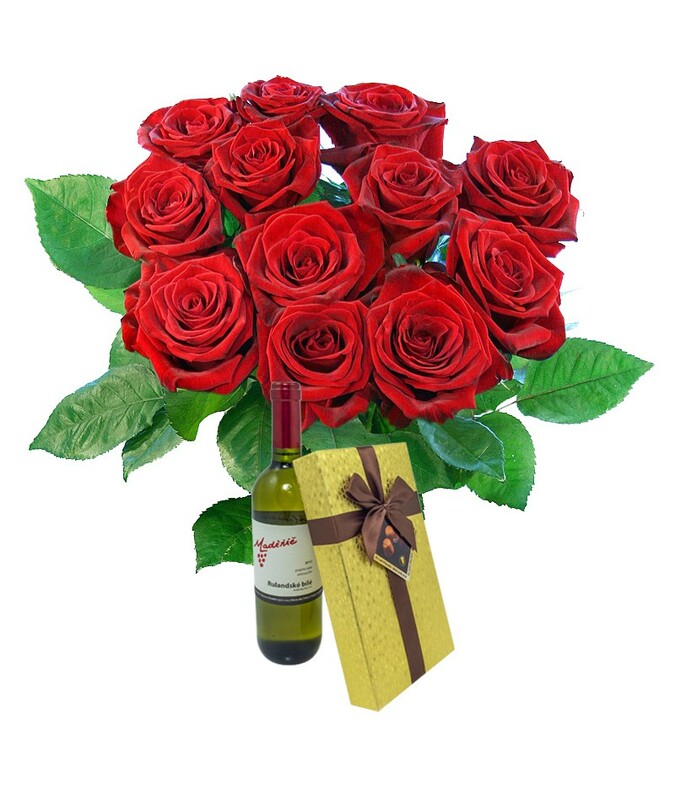 You can rest assured that flowers will arrive fresh and lovely. What flowers to choose for Valentine´s day? The rose is the most popular flower given on Valentine's Day. 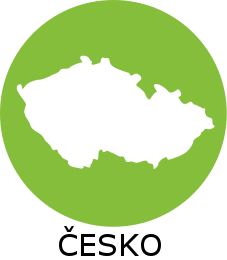 It is the classic symbol of passion and love. The best colours for Valentines are red, pink and white ones. With special meaning: red- lover’s rose, signifies lasting passion, white- humility and innocence, pink- gratitude and admiration. Pick one and convey your feelings to your love this Valentine’s Day. 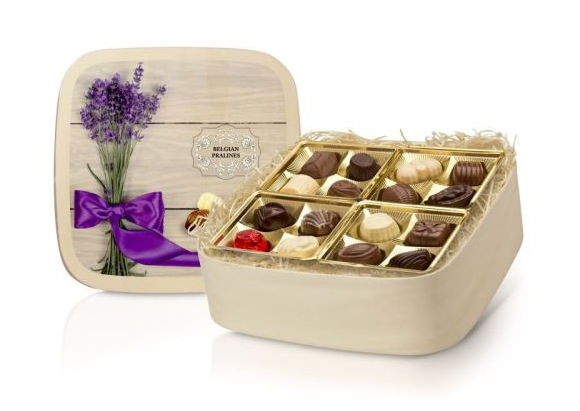 If you want just a little more for your Valentine, add also a luxurious box of chocolates in wooden box. 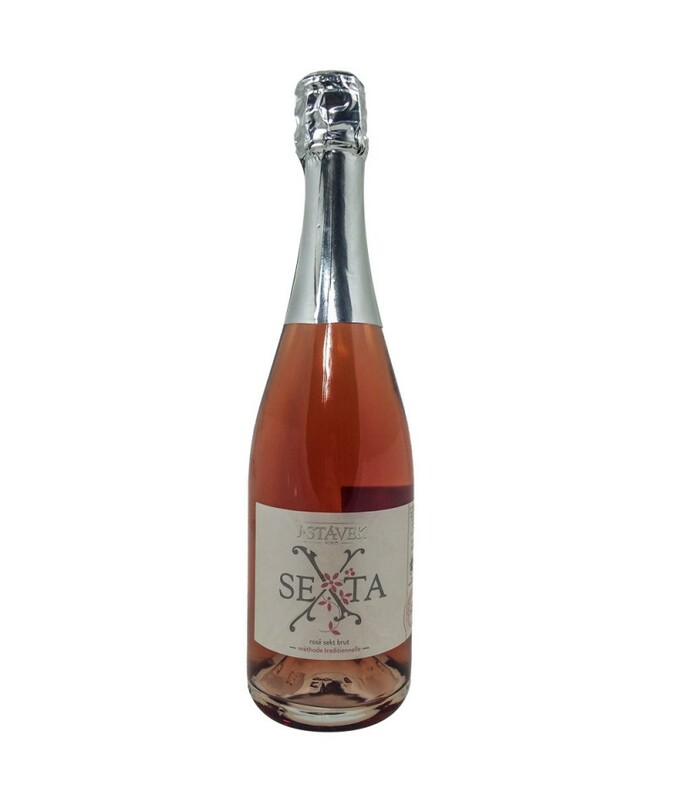 Or what about a luxurious sparkling wine? Tulips are the second biggest selling flowers on Valentines day. The elegant flower from Netherland is a very popular and women like them very much. It is not neccessary to buy only roses. More important is to know what flowers your honey likes. If she likes yellow tulips, it is certainly better to buy them then red roses. 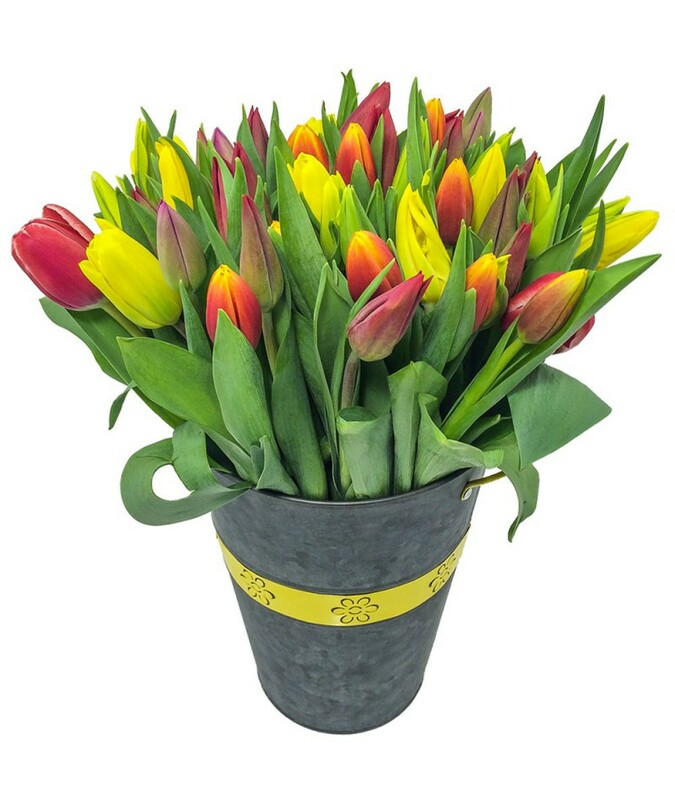 What about to send 50 beautiful colourful tulips for Valentines day? or send this romantic raffia hear of tulips? Tulips are really the ideal gift for your Valentine. Aren't you sure what to choose if roses or tulips? 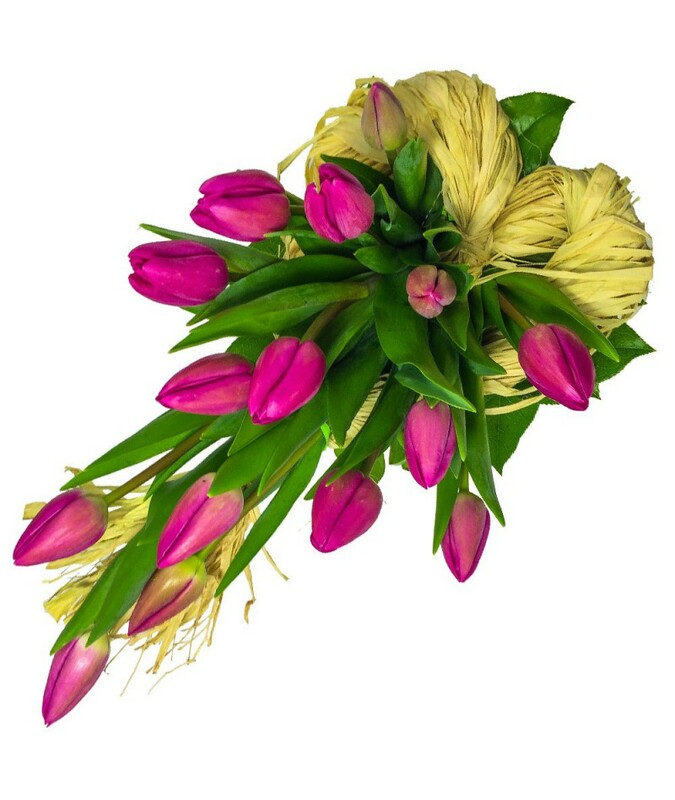 Choose the combination of nice roses and stunning tulips in one bouquet. 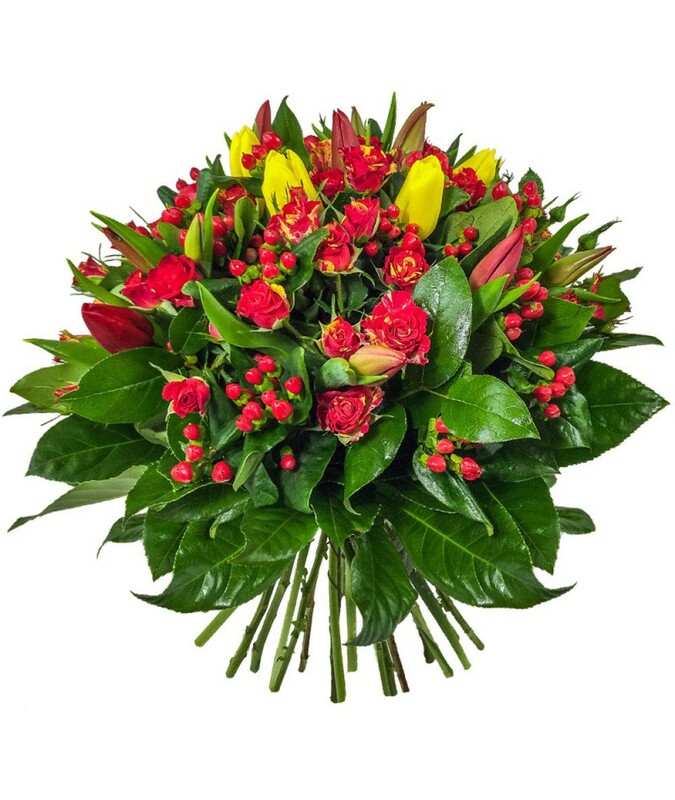 Spring tulips and spray roses combined with hypericum makes a beautiful valentines bouquet. 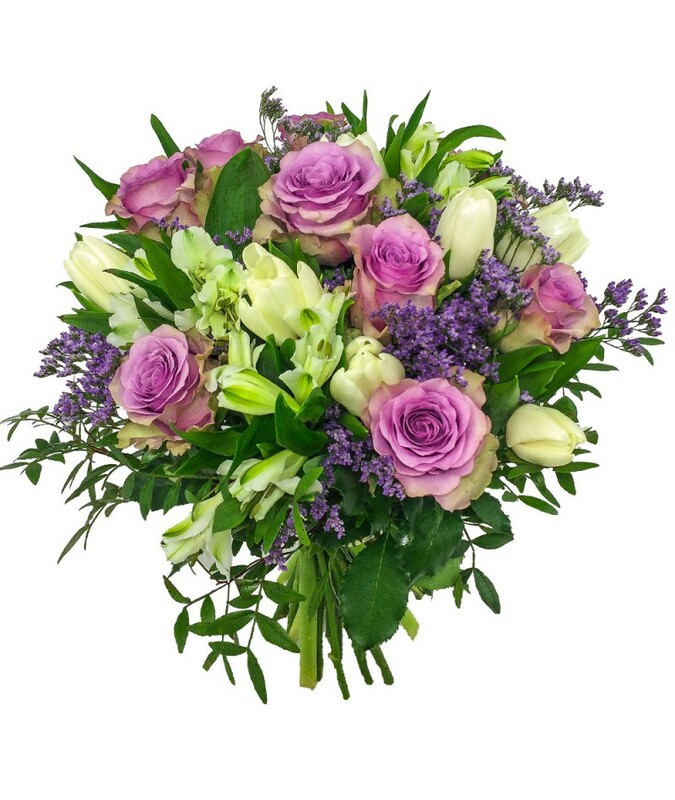 Pink roses, tulips, limonium and alstromerias - you can be sured to take your beloved their breath away. Do you want to be original on Valentines day? 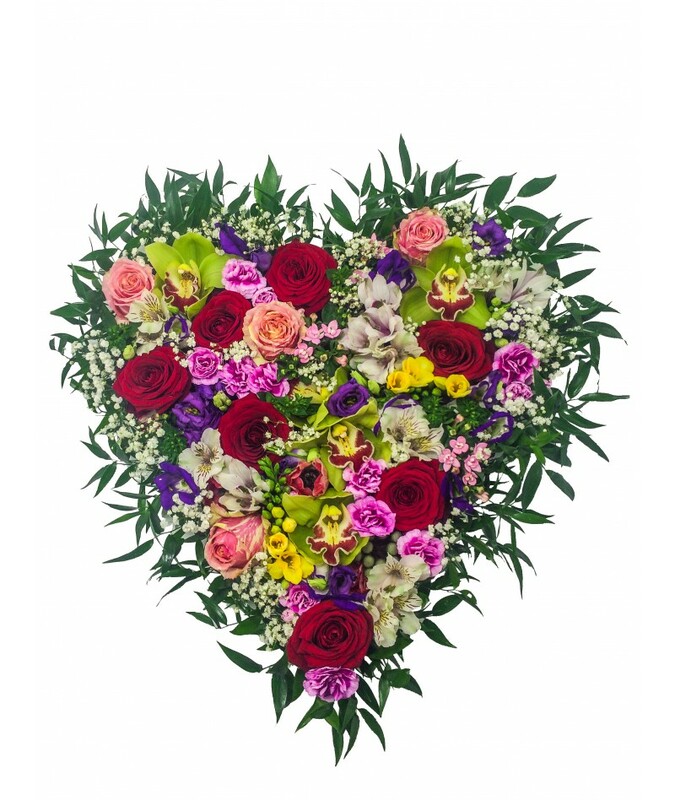 Send this beautiful romantic arrangement in the heart style. Your love will smile the whole day. If you are not sure what kind of flowers to choose, try to realize at least what colour your beloved like. 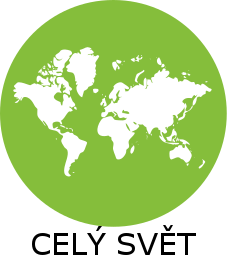 And last advice - do not be afraid to surprise with something new. Make pleasure with this surprise full of tea not only for Valentines day. 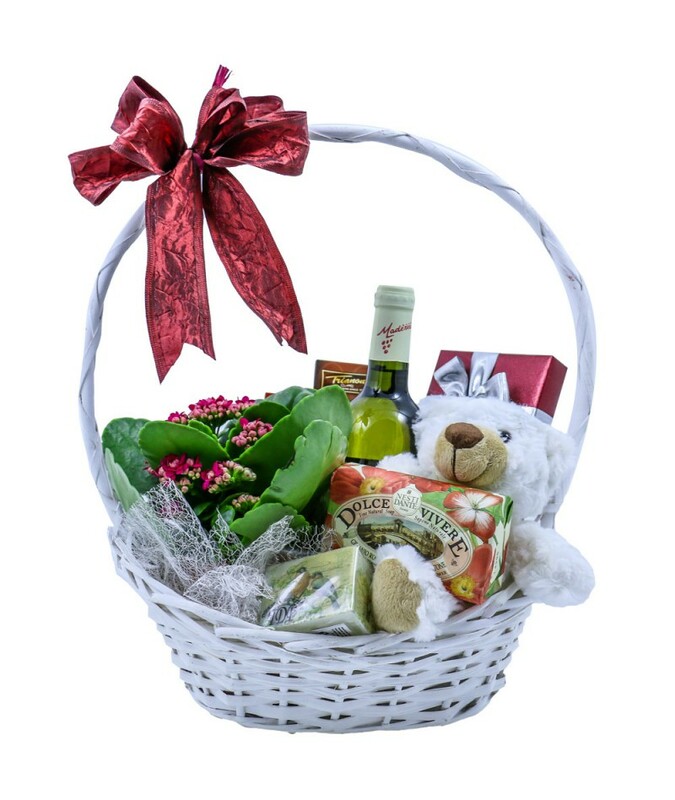 What about to send this beautiful lovely basket full of surprise for Valentines day? 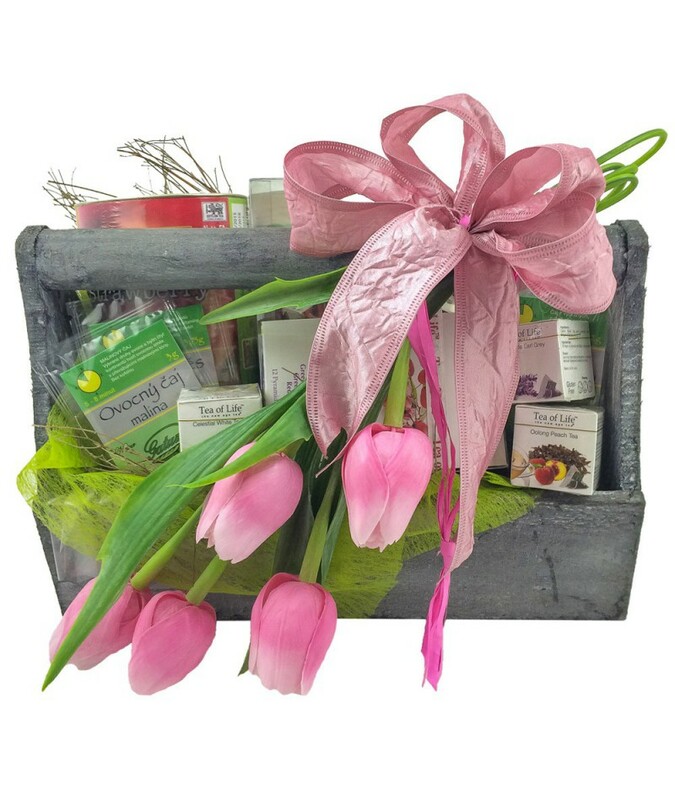 Express your feelings for your mother, grandmother, sister of friend with flowers. They certainly deserve it too. 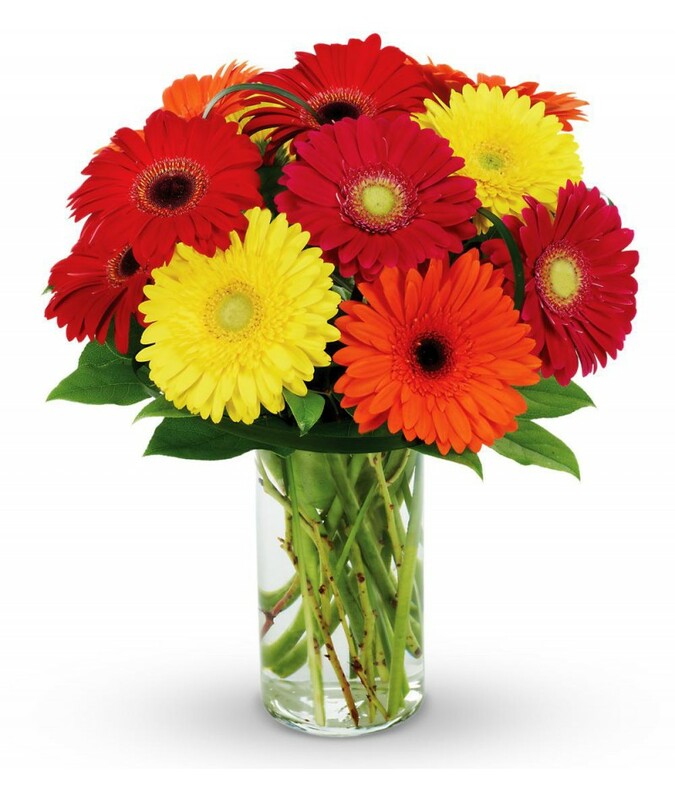 Very popular flowers for your family members are also carnations, gerberas and orchids. 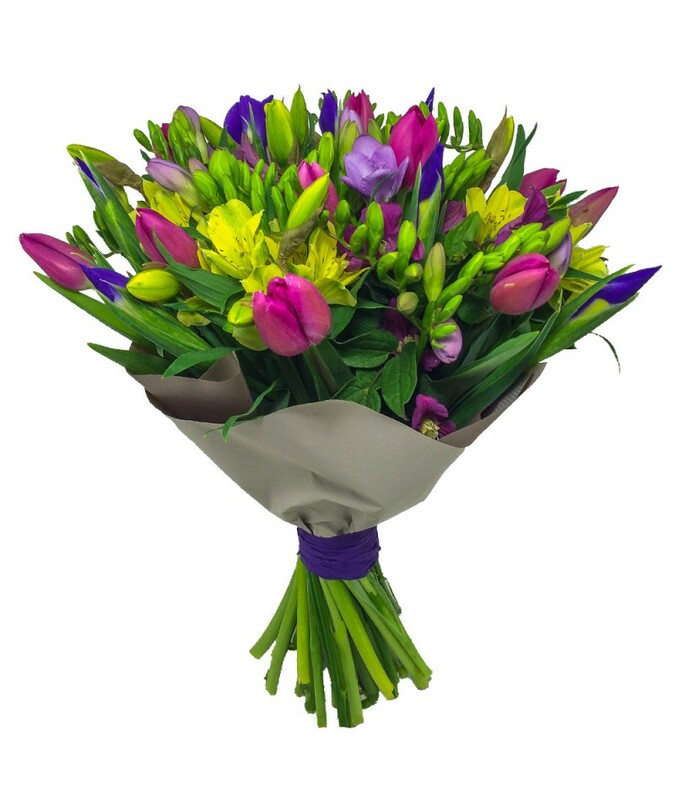 We recommend you also scented freesias in combination with other spring flowers. And what to choose for men on Valentines day? 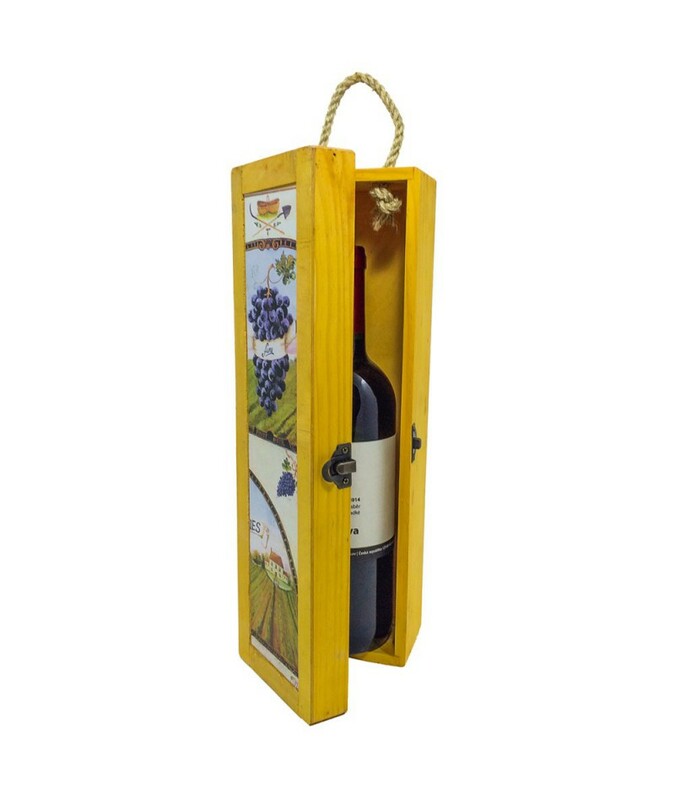 What about to surprise him with a good wine in gift packing? 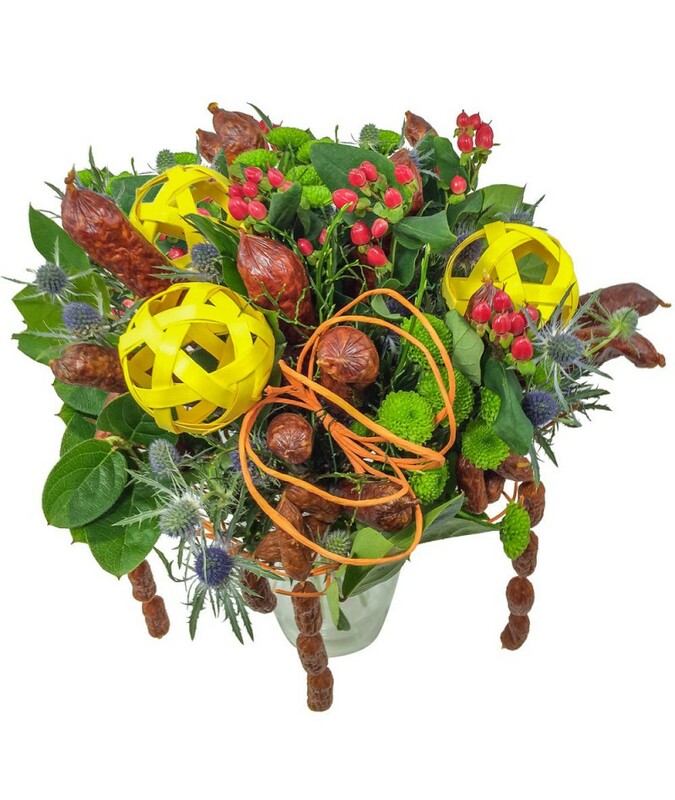 The good choice is also a sausage bouquet !